It was a busy day for the country’s biggest (and only?) ride-hailing service. 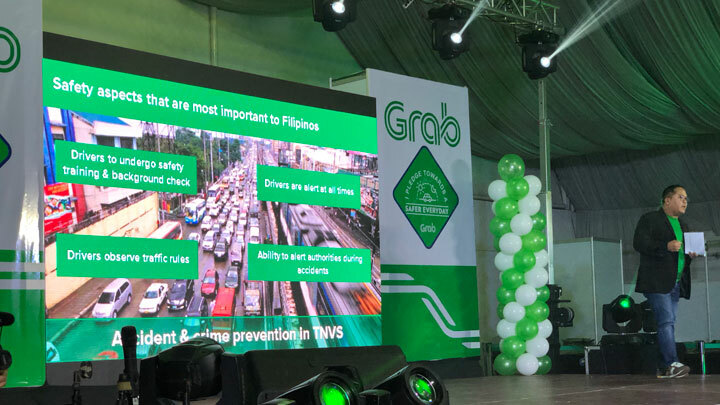 Grab Philippines launched today its ‘Safer Everyday Tech Roadmap,’ which aims to, well, make the service safer for everyone who uses it—both driver and passengers. 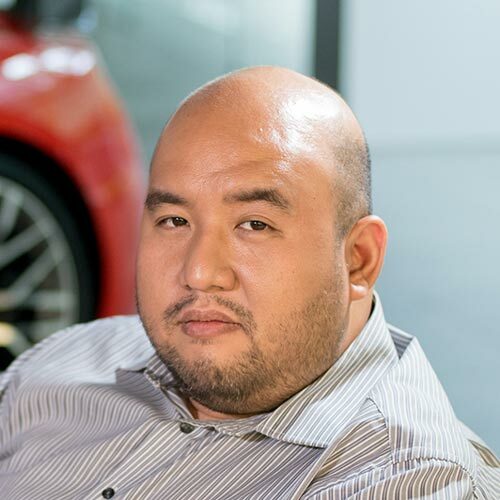 The Singapore-based company will do this by partnering with government agencies like the Land Transportation Franchising and Regulatory Board (LTFRB), the Philippine National Police–Highway Patrol Group (PNP-HPG), and the Philippine Drug Enforcement Agency (PDEA) to tap their expertise and capabilities. 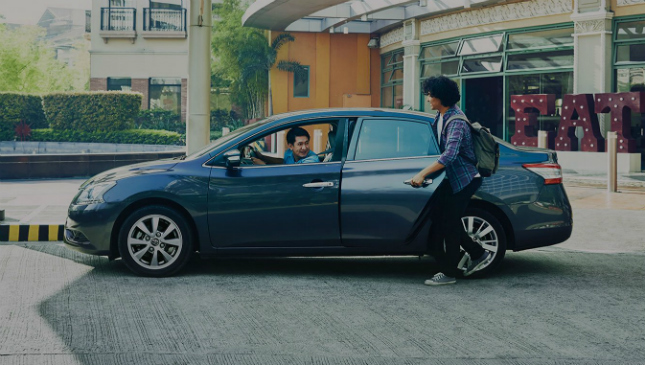 Grab will also use its technology to encourage safer user habits and drive long-term changes in road behavior. Regarding the latter, ‘long-term’ is the perfect term considering how deeply entrenched bad behavior is in the ‘professional’ drivers that ply our roads. 1) There will be more rigorous driver background checks, and these include flagging criminal records and conducting inspections on dormant driver accounts. The goal is better transparency not just for drivers, but also for passengers. Remember, it’s not just the passengers who are at risk out there. 2) The Share My Ride and Emergency SOS passenger-safety features can now be used by the drivers as well, so they can share their locations with their loved ones. 3) Analytical tools will be used to help improve driver habits, allowing drivers to understand how they fare behind the wheel and what they can do better. A driver monitoring system will send reminders to those who have been on the road without rest. Drivers will also get telematic reports on how they drive, including feedback on speeding, acceleration, and braking—with more parameters being added over time. 4) And last but not least, there will be robust fraud detection, as well as a (more?) secure transaction mechanism and data protection. During the event, representatives from the LTFRB, the PNP-HPG, and PDEA were present, reinforcing the commitment of all the parties involved to provide safer transportation for Filipinos. For drug prevention, Grab, PDEA, and the LTFRB will “synchronize efforts to interdict and prevent delivery of packages containing illegal drugs.” The police, meanwhile, will hold road-safety, anti-carnapping, anti-highway-robbery, and other anti-criminal seminars and training under the Grab Academy roadmap. “Safety in the TNVS industry should be a collaborative effort between transport network companies, government agencies, driver-partners, and passengers. 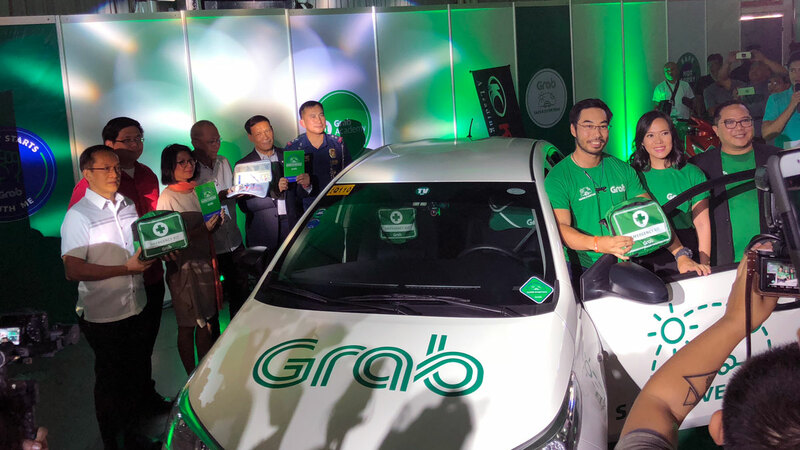 Our passengers and driver-partners deserve a safer ride-sharing industry,” said Grab Philippines country head Brian Cu. As an added safety feature for drivers and passengers, Grab will form a pool of first responders from its community. 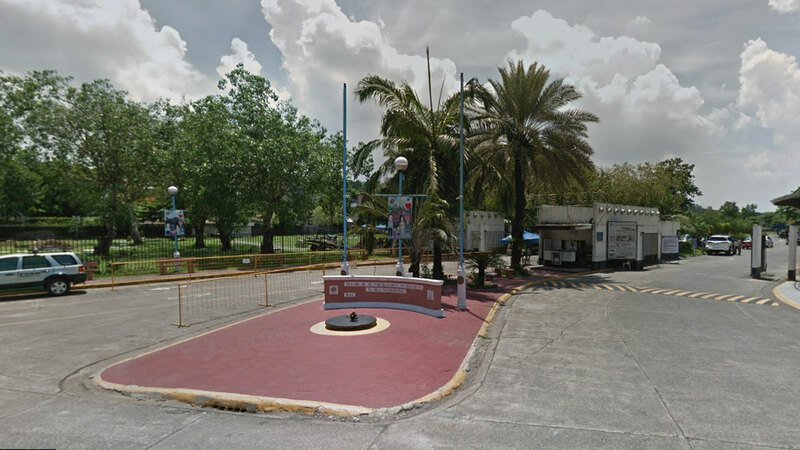 Grab vehicles—and I was told this will be rolled out on all registered Grab cars—will be equipped with first-aid kits and safety-training guides. It was certainly a busy day for Grab, but more work lies ahead. Based on our current transportation options in the Philippines, we hope this initative succeeds.